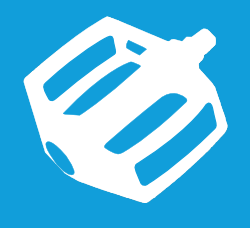 PeriPedal - Bringing you closer to your bike. 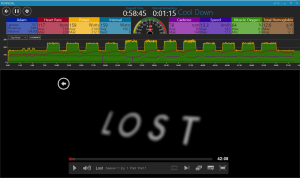 PeriPedal is a software application created to improve your indoor cycling training experience. PeriPedal will keep you entertained, motivated, and improve the results you get from your training. 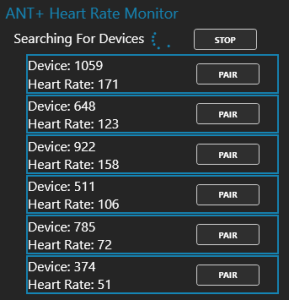 Using industry standard ANT+™ sensors, PeriPedal displays your workout statistics so you always know where you are at. PeriPedal keeps you entertained by integrating easily with local video files or Netflix streaming while you ride. 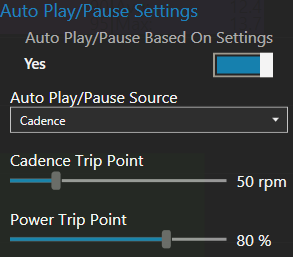 You can even set it to automatically play and pause your content based on whether or not you are riding (based on cadence and/or power output) so you can hop off to grab more water without having to worry about hitting pause. 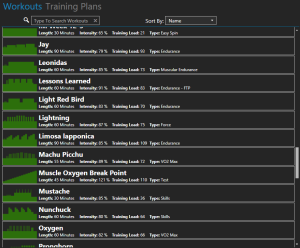 PeriPedal gives you several structured workouts and training plans to choose from. PeriPedal workouts are designed to give you the highest amount of return for the amount of time put in. PeriPedal training plans are designed with specific training phases in mind and adjust in length and intensity accordingly. PeriPedal also allows you to create your own workouts or download workouts created by other PeriPedal users, giving you limitless options for workouts. Forget monthly payments! PeriPedal offers all features for a one time cost. 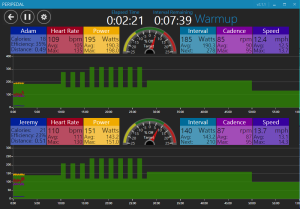 PeriPedal shows all of your information (power, heart rate, speed, cadence, etc.) live and on a chart making it easy to see your performance for the entire workout. Depending on your settings it can also display maximums, minimums, and averages. PeriPedal can support up to eight users at a time, making it easy to train with friends or a group of riders. Each user has a dedicated chart making it easy for each user to view their own information without getting it mixed up with another user’s. 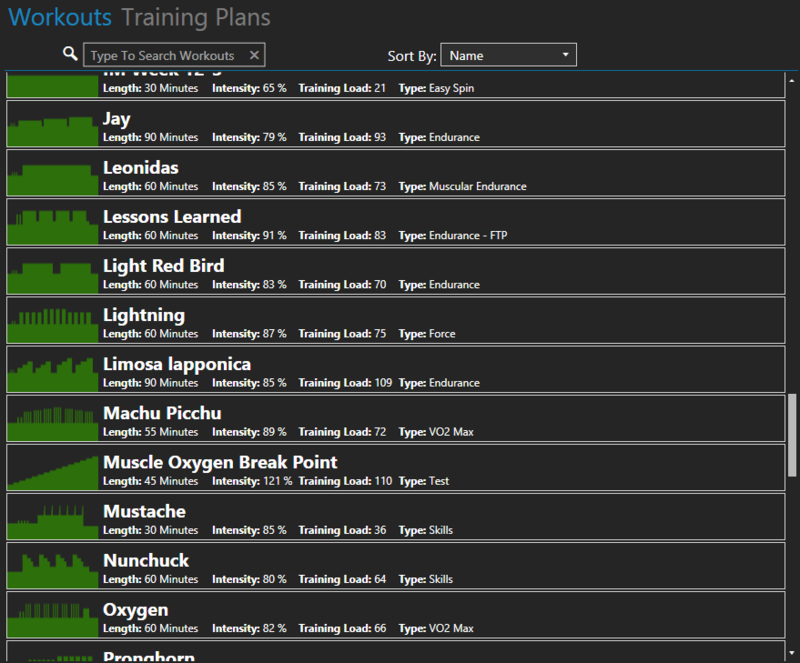 PeriPedal comes with a large selection of structured workouts. Each workout is based on FTP allowing riders of various skill levels to perform the same workout at power levels appropriate for their fitness level. 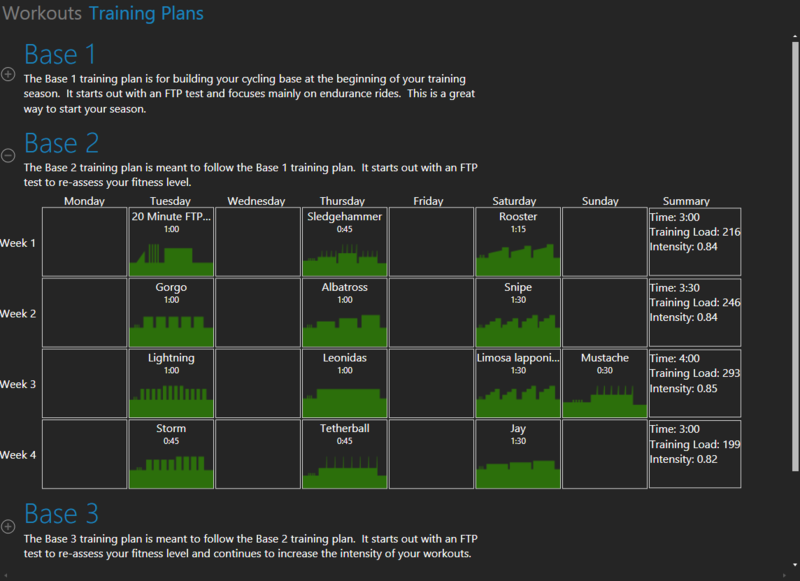 PeriPedal comes with several training plans making it easy to pick the right workout for your training needs. PeriPedal includes a simple to use yet powerful workout creator. This allows you to create your own custom workouts for yourself or to share with others. To share your workouts or download others, visit our forum. PeriPedal integrates directly with video from the web (Netflix, Hulu, YouTube, etc.) or your local machine to keep you entertained while you workout. The video is located in the same window as PeriPedal, making it easy to adjust the amount of screen you want dedicated to your video. Depending on the source (Netflix and local media) PeriPedal will automatically play and pause your media as you start and stop your workout. PeriPedal can be setup to automatically play or pause your workout based on your cadence and/or power. This can be used for convenience, such as automatically pausing your workout (and video) when you get off to refill your water bottle, or as a motivator by setting it to pause your workout (and video) if you don’t meet a certain power requirement. 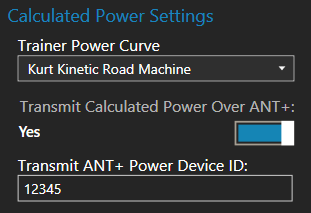 PeriPedal can calculate your power based on the power curve of your bike trainer giving you the benefits of a power meter without the cost. You can find a list of compatible trainers here. PeriPedal can optionally transmit the calculated power over ANT+, allowing you to view the power on any capable ANT+ receiver. PeriPedal keeps track of your highest power intervals of various lengths from each workout and lets you know when you set a new personal record. 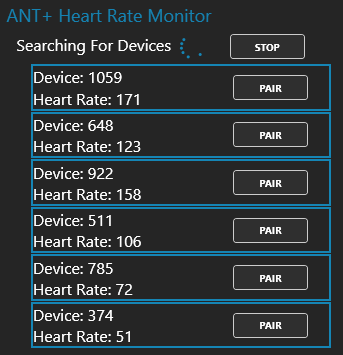 Trying to pair your ANT+ devices in an area with multiple other ANT+ devices at the same time? No problem, PeriPedal will show you all available ANT+ devices of a particular type and allow you to select the one that is yours. Your paired device information is saved in your individual profile so you will only have to do it once. PeriPedal is compatible with the Wahoo KICKR and CycleOps Power Beam Pro electronic trainers. Using one of these trainers you can select your desired resistance or use ERG mode to have the trainer keep you at the right power level for each interval. 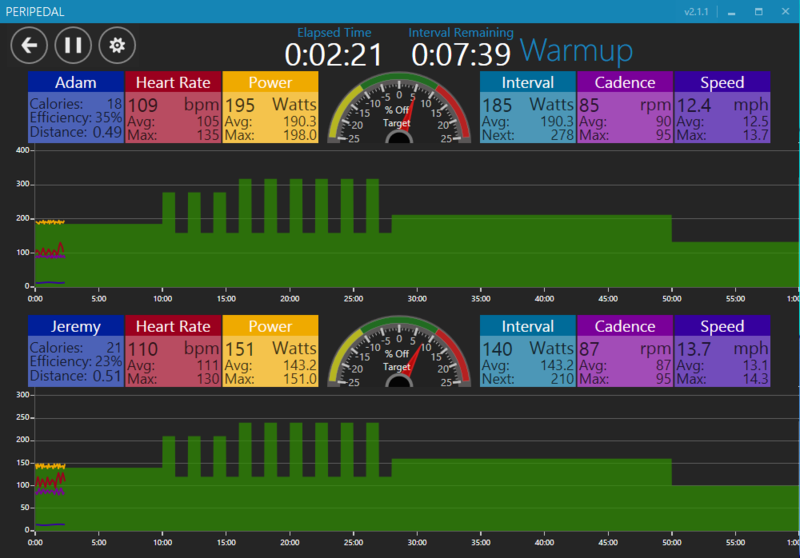 PeriPedal can be configured to automatically upload your workout upon completion to SportTracks and Strava. This keeps your accounts up to date with your latest workouts with no effort from you… except the ride. 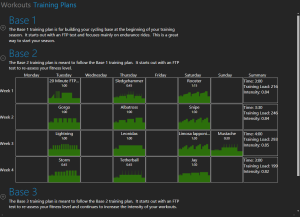 Note: TrainingPeaks is no longer supported. “All I can say is wow! This program is really good!” – Bob F.
If you would like to purchase PeriPedal please contact adam@peripedal.com. “Thanks to my PeriPedal training, I managed to better my time from last year by 1 hour and 18 minutes, completing a hilly 105 miles in 6 hours and 53 minutes.” – Paul B.